The Bing Rooming House Museum wants to hear your family's story of life in Plant City. Allow us the honor of interviewing elderly family members. The Struggle- Accurate accounts of how residents of Plant City overcame segregation. GENERATIONS- How times have changed. Rotary phones to cell phones; music and juke joints from the old Speakeasy, Laura Street Bar, to today's Hallback's Bar & Grill. Gospel & Education- Preachers to Teachers. 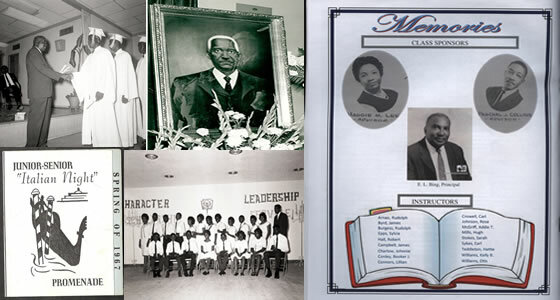 Learn the era of black gospel and religion as well as the stories of teachers, preachers and importance of education. 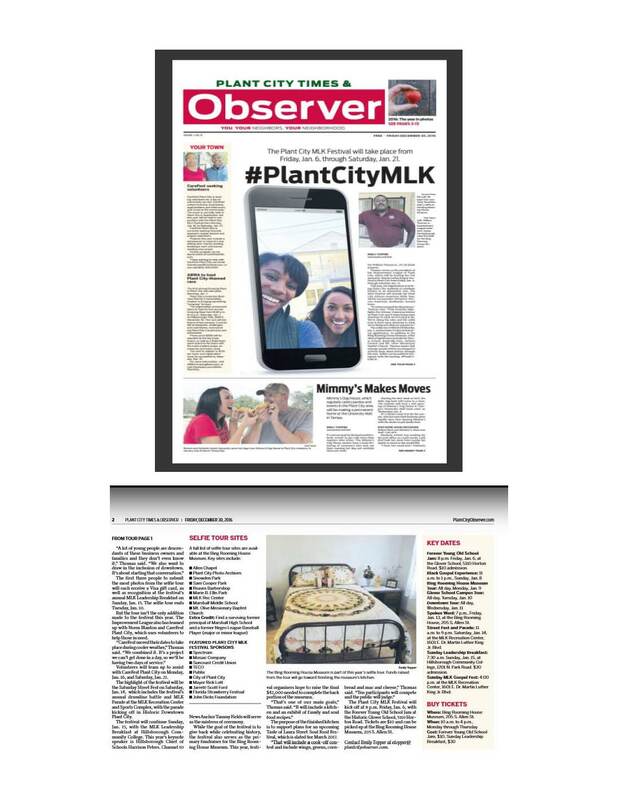 Visit the Plant City Photo Archives to view the entire black history photograph collection. Discover the important role that Mr. E.L. Bing and those taught and mentored by him had on the education of not only Plant City, but Hillsborough County and the State of Florida. Find out about the original African American settlement on the south eastern quadrant of Plant City. The Coronot 28 Quarters was constructed to support the mining operations of the Coronet Mine Industry which set up a processing plant in 1901. You can also visit the Plant City Photo Archives & History Center to review the aerial and in-depth historic photographs of the now closed phosphate plant. The Lincoln Park neighborhood has changed significantly since the 1920s. If you click on the maps and links here you will see how current streets used to named after U.S. States as well as a layout of the Cornet 28 Quarters where alot of our generational families lived and later moved here. 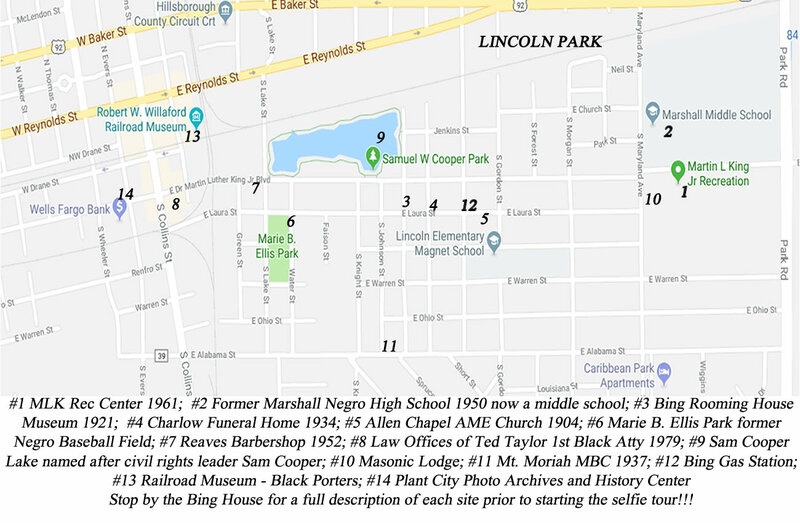 The Greater Plant City Area and unincorporated Hillsborough County are home to some of the oldest and most significant sites, structures, and even persons in relation to African American History. The list continues to grow (over 50) as more discoveries are made on a daily basis. Attached above are links to three maps detailing locations by number. We challenge our visitors to stop by each location and take a selfie. You can post your selfie on our instagram page. 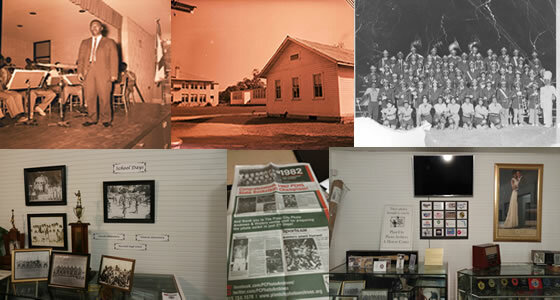 We ask that you make your final visit at the Plant City Photo Archives & History Museum (PCPA) located in downtown Plant City. The PCPA, is a non--profit organization that works closely with the Bing House in the areas of historical preservation. We are supporters of the Plant City Photo Archives and encourage you to stop by and visit the photo archives with over 100,000 pics. Mr. Willie Thomas, Plant City's first black newspaper reporter gives a first hand account of his experience visiting the segregated former Plant City GreyHound Bus Station, which now serves as the office for the Plant City Courier. Willie Thomas is also brother to Mr. Bullwinkle. Copyright © 2000 Improvement League of Plant City Community Development Corporation. All Rights Reserved.